This was December 2012, days before the world was slated to end per Maya doomsday predictions. We were traveling in Myanmar, a country in the early stages of opening its doors to the world after decades of rule by a military junta. Referring to this nation correctly can be a topic of debate in light of its conflict-ridden past. Burma had been the country’s title from its time as a British colony up until the political coup, but Myanmar was its name pre-1885. 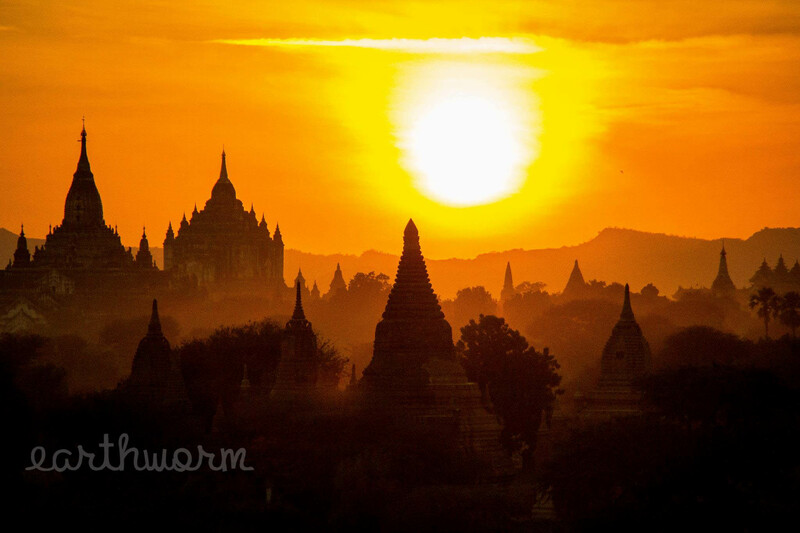 Now, accessible once more, Myanmar offers a wellspring of experiences for the intrepid traveler. As of 2012, even in the most developed city of Yangon (formerly Rangoon), life seemed suspended decades in the past. With diners hunched over their plates on plastic stools at street-side food stalls, motorbikes whizzing past in wheezing glory, and faded colonial-era government buildings standing resolutely, all of the hallmark signs of Southeast Asia were present. Absent, though, were the KFC, the corner Starbucks, and the infamous golden arches – staples of globalization seen in other Southeast Asian capitals like Bangkok, Jakarta, and even Hanoi as of late. 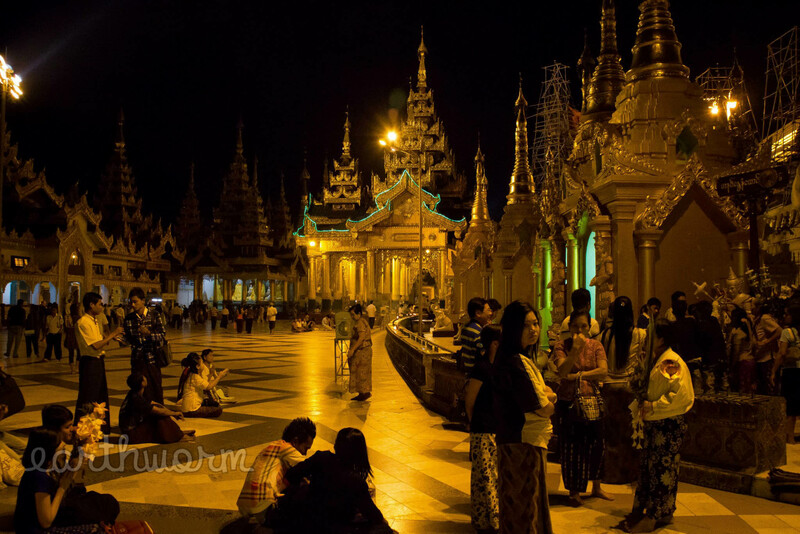 We were seeing Myanmar’s capital before conglomerates penetrated its nascent market. 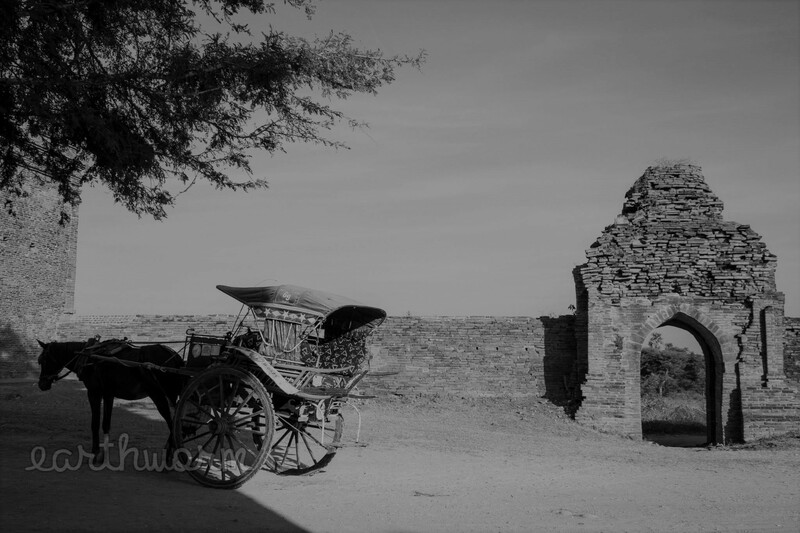 Then, too, there were the places untouched by centuries of time. Places like the Swedagon Paya of Yangon, where worshipers intermingled with monks to perambulate the massive golden stupa, performing rituals intended to yield peace, good health, and prosperity. 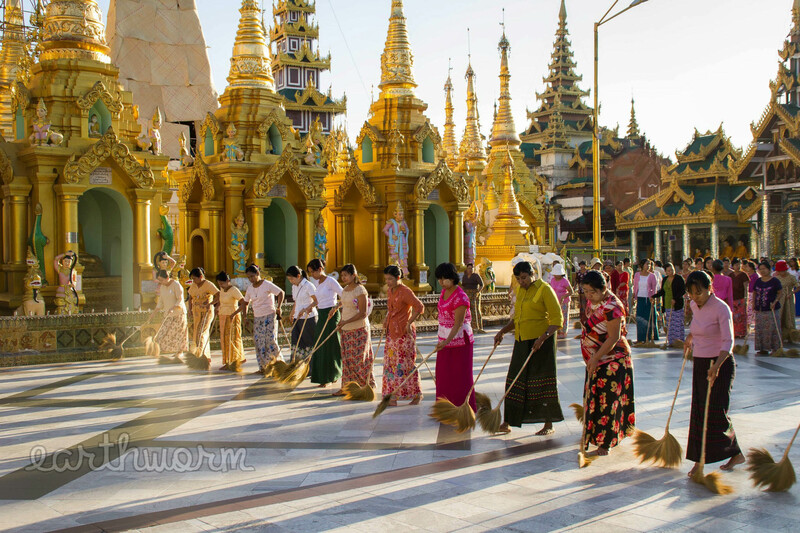 Dawn: volunteer squads of women sweep the holy site in unforgettable fashion. Sundown: the flow of worshipers reaches its peak. 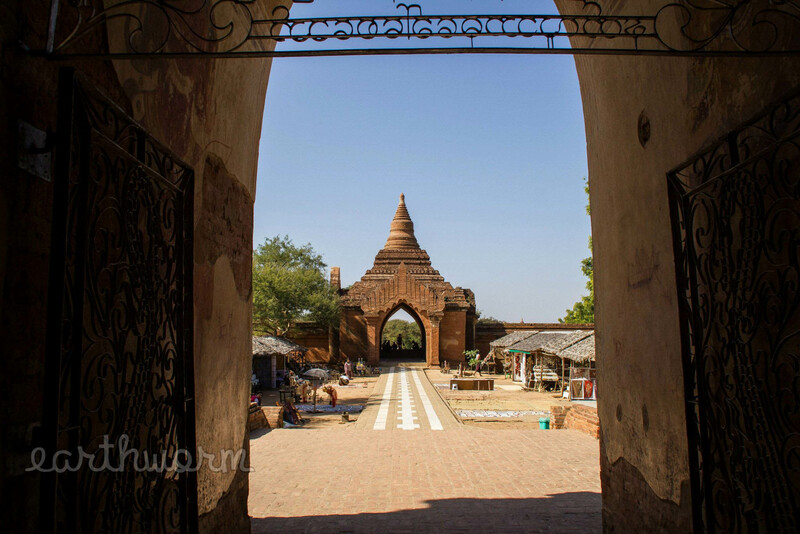 Places like Bagan (Pagan), with its thousands of age-old temples peppering the landscape. 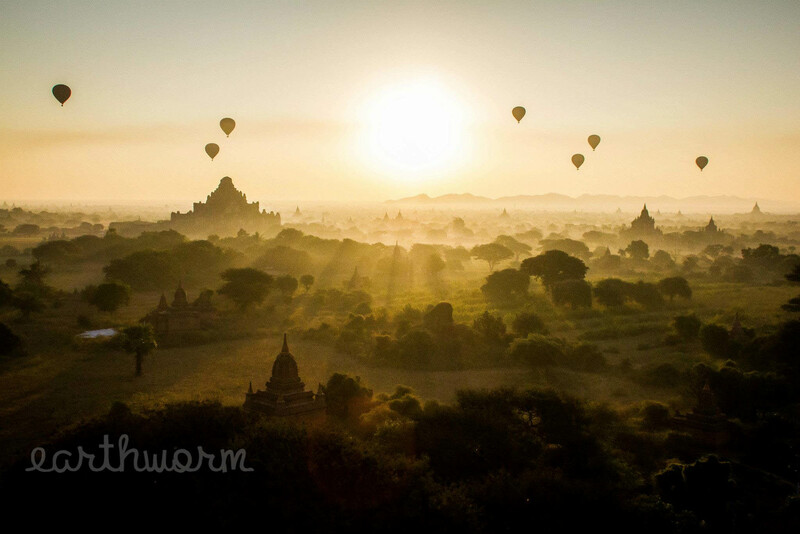 Sunrise in Bagan: hot-air balloon tours visible on the horizon. Places like Mandalay and Inle Lake and other, less-traveled places which were not on our itinerary during this too-short trip. 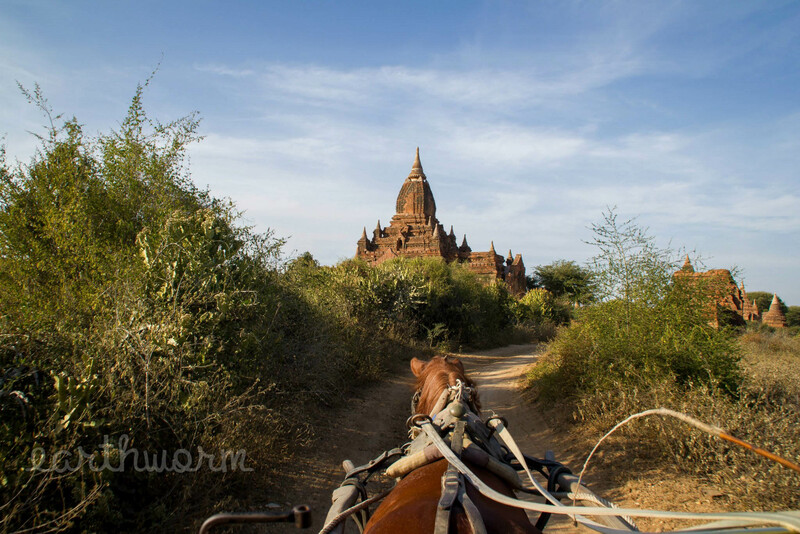 Nevertheless, what we did see and hear was enough to merit ranking the time spent in Myanmar among our top travel experiences – even now, four years after the fact. But while Myanmar’s environs continue to permeate our consciousness, it’s some of the stories of the Burmese people that have persisted most vividly of all. Lovely. 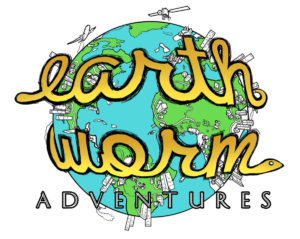 Looking forward to more! Ooh! Excited to know more on the three sellers! The pictures are breathtaking and the words really paint a picture! Thanks for your support, Mandy! Stay tuned for the next post — coming soon! A fascinating discussion is definitely worth comment. There’s no doubt that that you should write more on this topic, it may not be a taboo matter but generally people do not speak about such subjects. To the next! Best wishes!! Thanks for your personal marvelous posting! I genuinely enjoyed reading it, you will be a great author.I will be sure to bookmark your blog and will come back very soon. I want to encourage you to continue your great writing, have a nice weekend! I am really pleased to read this weblog posts which includes plenty of valuable data, thanks for providing these kinds of information. Good post. I learn something totally new and challenging on sites I stumbleupon everyday. It’s always useful to read through articles from other writers and use something from their sites.